HK Succezz Industrial Co.,Ltd is a professional lab equipment company engaged in laboratory furniture and office table series manufacturer,including laboratory workbench,laboratory fume hood,filter fume hood , ductless storage cabinets ,laboratory storage cabinet,laboratory accessories series,lab testers systems,design,producing,selling and large-scale high-tech joint venture. 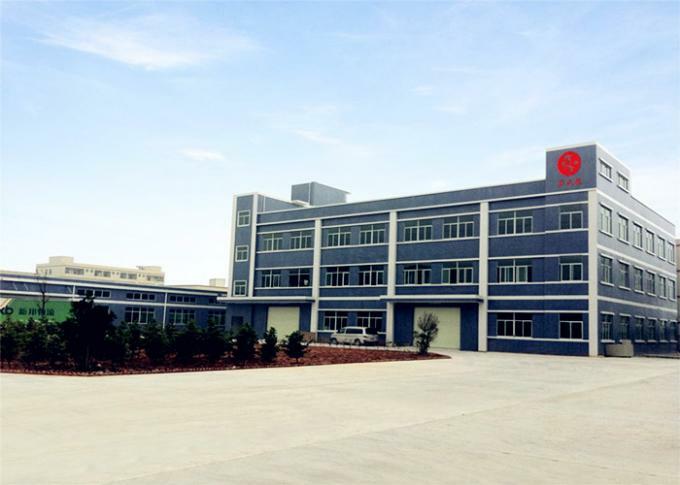 After ten years of steady development,now HK Succezz Industrial Co.,Ltd has 50000 square meters of modern plant and contains more than 200 professional R&D team,designers,managers,sales of the elite of high-quality team,and Germany,Italy advanced production equipment and manufacturing processes,the company has introduced strict to perform ISO9001 international quality management system.The company always adhere to the "Creating Laboratory Brand,Making Industry Pioneer." spirit of enterprise,selling products in major cities nationwide,HongKong,Macao and Taiwan regions,and the United States,Europe,Asia ,Middle east and Africa. 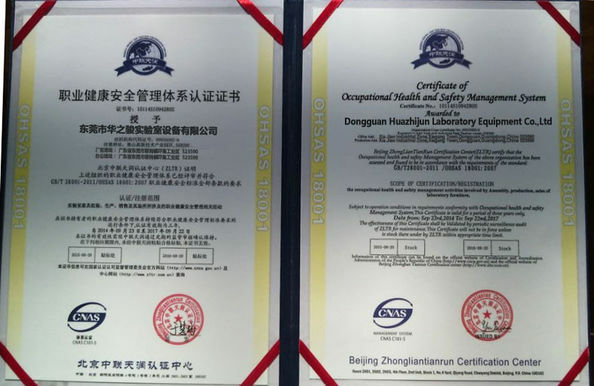 HK Succezz Industrial Co.,Ltd,all employees will continue to forge ahead,excellent quality,the primitive integrity minded friends from all walks of life to cooperate in good faith,mutual benefit and win-win. HK Succezz Lab Furniture Co.,Ltd is a professional lab furniture company engaged in laboratory furniture and office table series manufacturer,including laboratory workbench,laboratory fume hood,filter fume hood , ductless storage cabinets ,laboratory storage cabinet,laboratory accessories series,office OA table systems,design,producing,selling and large-scale high-tech joint venture. 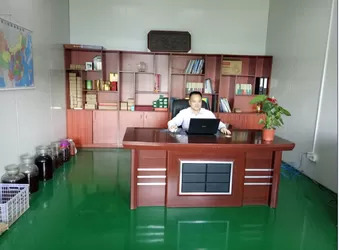 HK Succezz Lab Furniture Co.,Ltd,all employees will continue to forge ahead,excellent quality,the primitive integrity minded friends from all walks of life to cooperate in good faith,mutual benefit and win-win. Republic, Algeria, Estonia, Egypt, Spain, Finland, France, Ghana, Greece, Indonesia, Ireland, Israel, Iraq, Iran, Italy, Jordan, Japan, Kenya, Korea-South, Kuwait, Kazakhstan, Myanmar, Mongolia, Mexico, Malaysia, Niger, Nigeria, Netherlands, Norway, New Zealand, Oman, Panama, Peru, Philippines, Poland, Portugal, Qatar, Romania, Russian Federation, Saudi Arabia, Sudan, Sweden, Singapore, Arab Republic, Thailand, Tajikistan, Turkey, Vietnam, Yemen, South Africa, Yugoslavia, Belgium, Dubai,Laos,Malysia,Pakistan,ingapore,Srilanka,Thailand,Vitenam,Czech,Germany,K,portugal,Noway,Huangary,Taiwan, HK and Macao. 2 Finance department Planning and keeping company money. 3 R&D department Supplying all furniture equipments design to our clients. 4 Engineering management department Tthe supervison for all the projects. 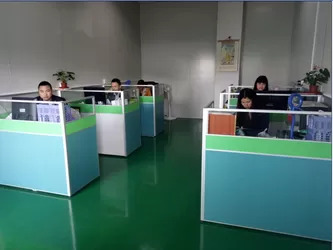 5 Production department, there are more than 200 workers in our factory. 6 Purchase department8 8 staff in this department to make sure material quantity. 7 Markting department there are more than 18 sales in this department. 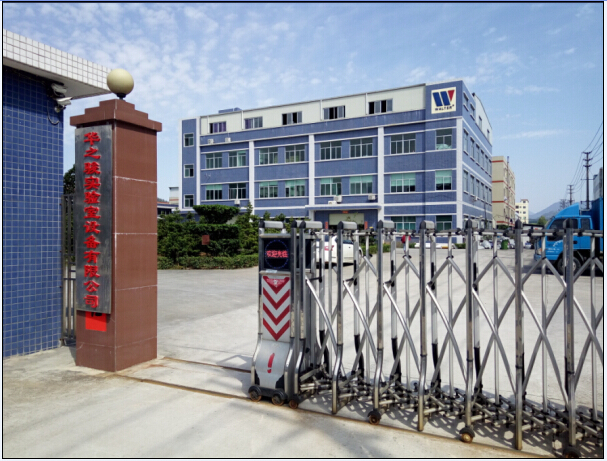 8 International department Supplying sell and service all products to all over the world. 8 sales. Why to choose Succezz ? 1. 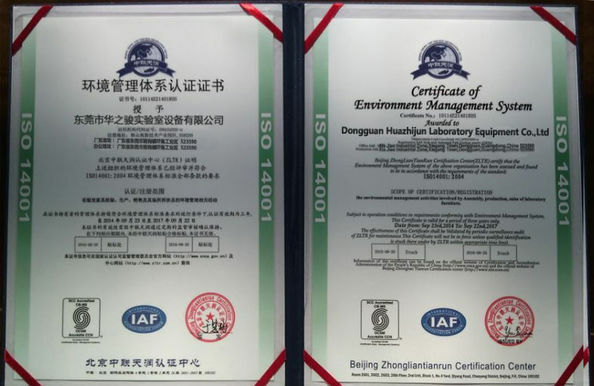 It is a professional manufactuer in laboratory furniture , OEM & ODM service are offered. We will go on absorbing new trend, exploring new technologies, using new materials so as to provide you a new laboratory environment. We supply laboratory furniture, fume hood, lab cabinet,etc. 3.How about the sample of Succezz product? We could send you the samples but the freight and the sample are charged. 4.How about Succezz payment term? 5.How about Succezz delivery time? Within 15 workdays after receiving deposit. 6.How about Succezz validity of quotation ? Usually 60 days as the shipping freight and exchange rate can be fluctuant. 7.What is the shipping port? Standard export wooden case or as your request. 9.How to inspect the goods? 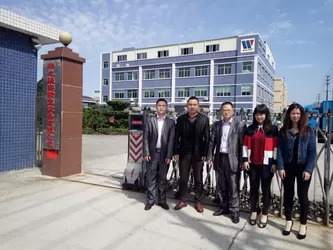 Products will checked by our QC staff frist, then our proejct manager. Client can come and check by themselves or third party check is available.